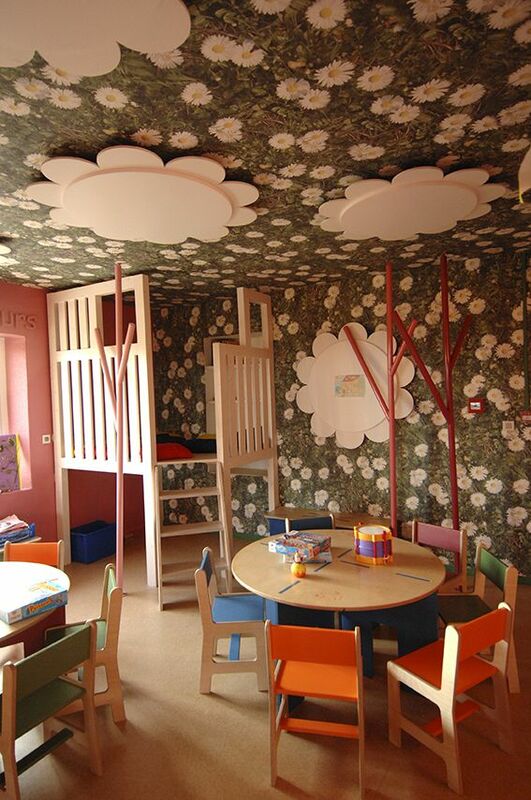 Kids Club at Club Med Opio, in the south of France. Photo courtesy of Club Med resorts. North Americans love the conveniences of all inclusive vacations, and for most families, this typically means a getaway at a beach resort in the Caribbean or Mexico. Below are several ways in which families can make a trip to Europe and also enjoy the benefits of an all inclusive vacation. Europe offers plenty of beach opportunity, with the Mediterranean being the most popular area. The Mediterranean also offers a longer vacation season than that Atlantic coast. Families can find all inclusive beach resorts in countries such as Greece, Spain, and Portugal, and if the property caters to British tourists, there should be no problem for those who speak only English. Check popular British holiday packages such as Thomson Holidays for all inclusive vacations. Keep in mind that these all inclusive hotels and resorts are unlikely to have the vast grounds and multiple services found at some properties in Mexico and the Caribbean. Families can also find all inclusive Club Med resorts in France and several other countries in Europe. The Club Med brand is known for excellent kids programs and unique ambiance thanks to G.O.'s. Travelers used to Club Med's very large resorts in Mexico and the DR should read visitor comments, and not expect that all staff will speak English. For an unusual winter getaway idea, how about an all inclusive vacation at a Club Med resort in the Alps? Cruises are a type of "nearly all inclusive vacation". Our About.com Guide for Cruises notes that cruise lines are frequently charging nowadays for things that used to be free, such as bottled water, but that nonetheless: "the basic cruise fare still includes room, board, and the traditional cruise ship amenities such as a swimming pool and entertainment, so you can cruise and only have to pay for tips and drinks if you choose. Do budget extra for sodas and for shore outings especially if you want to book shore excursions through your cruise ship. For families doing one of Disney Cruise Line's Mediterranean sailings: if you have a baby along, you'll need to pay extra for Flounder's Nursery. Meanwhile, Disney Cruise Line's other excellent programs for kids and teens will be part of your all inclusive vacation. "Family Adventures" are an appealing niche in the family travel world: escorted tours take parents and kids on trips where all details are handled, there are no hassles or line-ups, and the itinerary is tops. These trips are "nearly all-inclusive vacations", where price covers most meals, all lodging, all museum entrances, etc. A number of companies offer family adventures in Europe, including Adventures by Disney. As noted above, Club Med has a number of all inclusive vacation destinations in the Alps, where one price includes lodging, meals, ski and snowboard instruction, kids programs, entertainment, etc..